All our rooms have en suite facilities. We have two double rooms with a shower en suite, one of which has an elegant day bed which can be converted into an extra double or two single beds, thus sleeping a family of four. 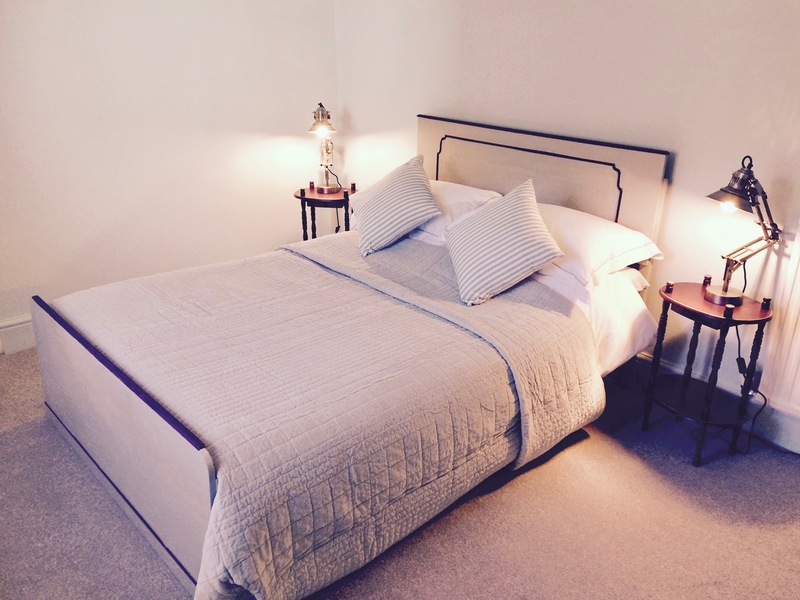 We also have two doubles and a twin room all with a bath en suite. Our beautiful guest lounge is ideal for taking tea or coffee and even in summer the wood burner is used extensively. The guest dining room is versatile with tables seating up to ten if you come as a group. Outside there is a large patio where you can sit and listen to the sounds of the East Lyn river whilst enjoying a drink or a cream tea.